Let’s talk covers, specifically girls on covers. 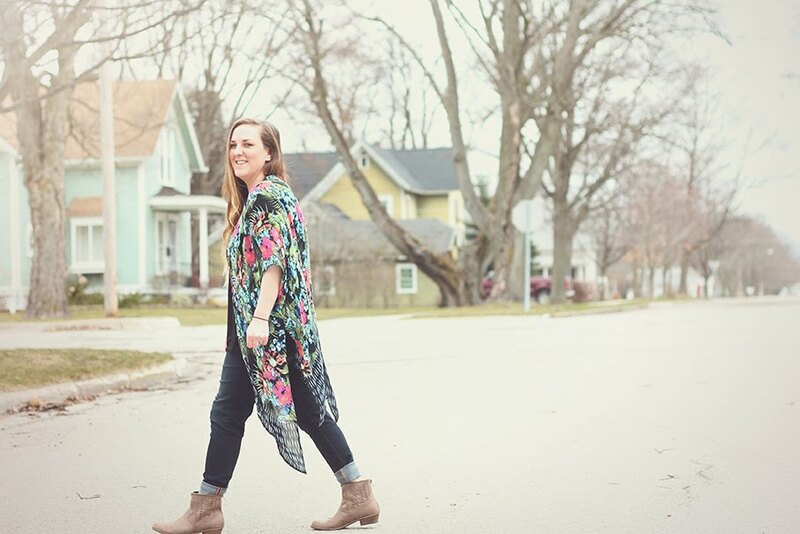 It’s a trend you can’t miss. Look at the shelves at any bookstore and you’ll see row after row of girls on covers staring at you from their pretty book homes. And while trends inherently make it hard to stand out, there are a few covers I’ve seen lately that I’m a huge fan of. A fellow Apocalypsie! I love the cover for EVERNEATH. Black, gray and red is a great color combination. The red stands out against the black/gray of the smoke. I love how the dress is dissipating into said smoke. The curls are artful and give the cover a moody, mysterious tone. I would pick up Brodi Ashton’s book without knowing a single thing about it. When I came across the cover for Kimberly Derting's THE PLEDGE I didn’t know anything about the premise. But that didn’t matter. I was intrigued. The black of the cover works perfectly with the girl’s almost metallic skin tone. And I love that she’s in profile, hidden beneath the hood. She isn’t pouting at the reader, she’s looking somewhere off into the distance. What is she looking at? Why is she hiding in that hood? Why is she so beautiful? Okay, maybe that last one isn’t as important. The mood, the colors, the mystery, everything comes together perfectly in this cover. 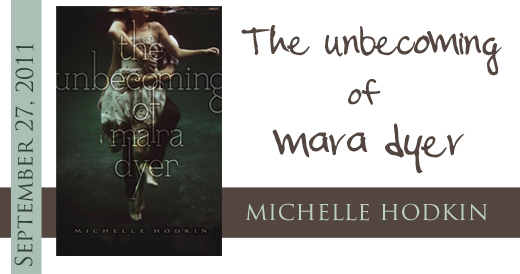 I heard a lot of talk about Michelle Hodkin's THE UNBECOMING OF MARA DYER before I saw the cover. And the cover only added to the whoa-I-want-to-readitis. The green overcast works well with the lighter color of the girl’s dress. I love that there’s a guy behind her, totally wrapped around her. What does that mean? I wondered. Is he trying to drown her? Save her? Does he love her? I’m also a huge fan of the title font. It’s kinda sweet, in a way, and vintage at the same time, like the dress, which is a great contrast to the darker, maybe-he’s-drowning-her-maybe-he-isn’t element of the cover. 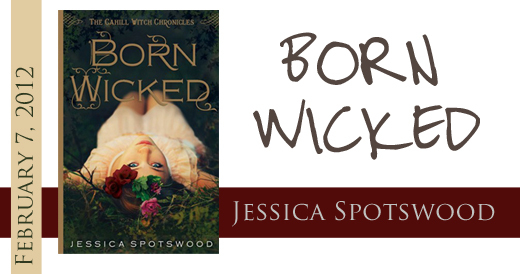 And lastly, but certainly not least, another fellow Apocalypsie Jessica Spotswood’s BORN WICKED. Let’s start with the title. LOVE IT. And what that title makes you feel alone could pique a reader’s interest. Juxtapose that with the feminine, earthly feel to the cover, and you’ve got a WIN. I like that the girl is positioned differently than on most other covers. She’s laying down, looking up at the reader. Is she saying, Save me? Is she saying, Don’t mess with me, I’m a badass even when I’m down? Everything comes together beautifully in this cover, and even if Jess wasn’t a fellow ’12 release, and even if I didn’t count her as a friend, I would still want to read this book ASAP. And I think others will agree. Any other cover trends you’ve noticed? 10 comments on "Cover Trends: Girls on Covers"
Thanks so much for the kind words, Jenn! I'm so grateful to the designers at Penguin for coming up with this cover. And the title's going to be coppery foil on the ARC! I can't wait to see it. I've already read MARA DYER and I love it. I think the cover captures the creepy, uncertain-yet-romantic feel of it really well. YES. Everneath. Oh so gorgeous! (Although it is a little annoying how you can't see her whole face.) And wow, I hadn't seen The Pledge before -- pretty killer cover! I want all the books above. They sound great. I noticed a lot of covers with water and girls floating as well. Jessica --- Penguin did a fantastic job on that cover. I'm looking forward to buying the book and seeing the cover in person :D I just got MARA on the Apocalypsies ARC tour, so I'm reading now! Yahong --- Thanks! I had fun making them. :) I'm really looking forward to EVERNEATH. Safari --- Girls floating in water--YES! I have noticed that one too. Imaginary Girls is one of the best, IMO. 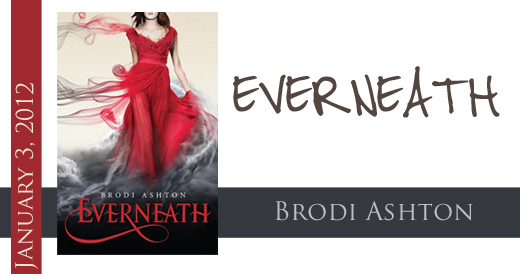 Thanks so much for featuring EVERNEATH, and all those other pretty covers as well! Oh, of course! I love EVERNEATH. It's soooo pretty. Balzer + Bray did a fantastic job. Monochromatic with one bright accent cover...like on Bleeding Violet, The Dark Divine and Carrier of the Mark. Lots of floating, swirling dresses too! Metallic hints seem to be in fashion too. Ilsa Bick's Ashes will have cool, 3D circles on it too. Oh yes, those are all cool trends I'm totally on board with. I might have to do another one of these posts!